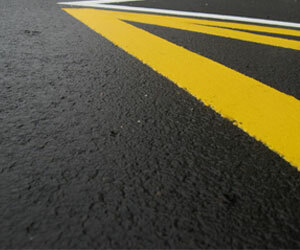 Bitumen & Bobcat Contractors Pty Ltd is a 20 year old business based in South Australia, offering dependable and affordable asphalt repair services for domestic, commercial and industrial projects. Whether you need help in concealing potholes on your driveway or your office needs a carpark overhaul, no job is too big or too small to handle for the qualified and highly experienced tradesmen at Bitumen & Bobcat Contractors. 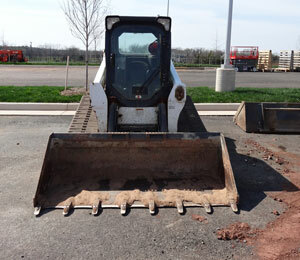 Asphalt handling is their specialty, and Bitumen & Bobcat Contractors can work on anything asphalt-related. 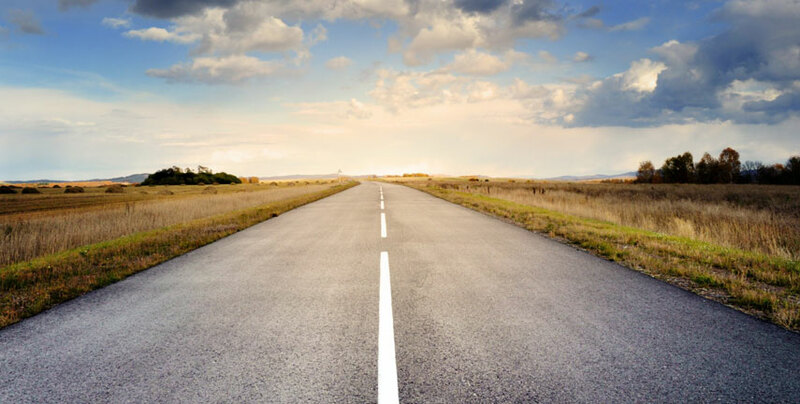 Equipped with the best machinery coupled with a highly skilled workforce, Bitumen & Bobcat Contractors can eliminate any asphalt damage and provide you with a smooth surface. 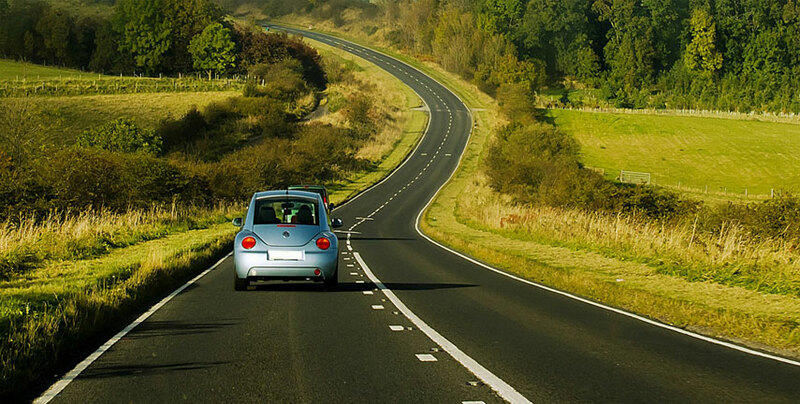 Committed to delivering full customer satisfaction, all jobs are handled with punctuality, efficiency and importance. Bitumen & Bobcat Contractors’ provide a personalised service unlike any other on the market. 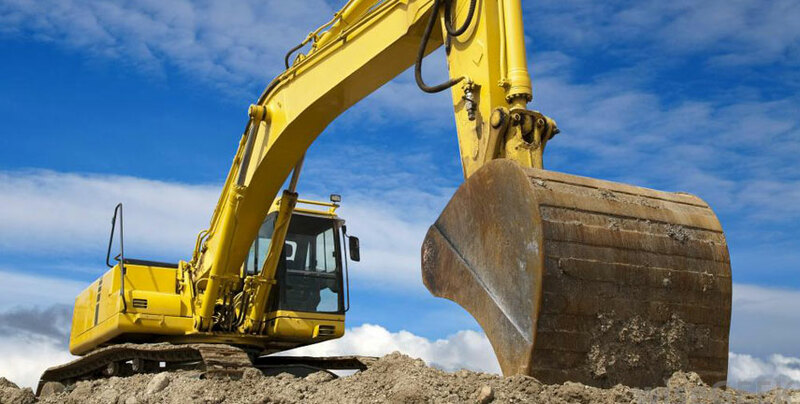 Their selection of heavy equipment is well-maintained to ensure that each project will be completed with efficiency. Bitumen & Bobcat Contractors offer their services everyday of the week and anytime of the day so you can keep up to date with your project timeline. The team from Bitumen & Bobcat Contractors will ensure that all work is secured and safely executed and the highest quality standards are met. 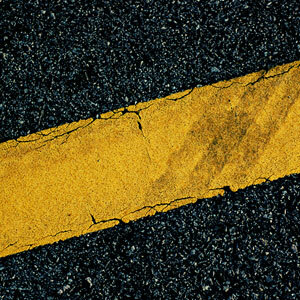 Bitumen & Bobcat Contractors have been in the asphalt repairs business for over two decades and their numerous clients have been more than satisfied with the results and service. 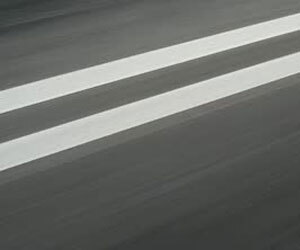 So if you are looking for honest, reliable, high quality yet reasonably priced asphalt repair and heavy equipment hire services, Bitumen & Bobcat Contractors is the contractor to call. Bitumen & Bobcat Contractors will help you get your project completed on time, within budget, and with the highest of standards. 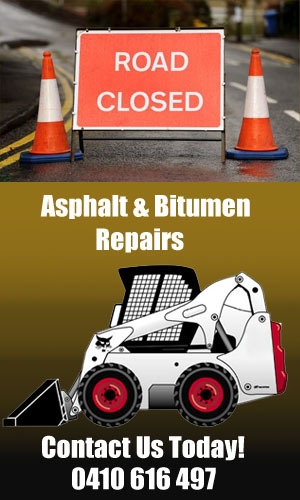 Give Bitumen & Bobcat Contractors Pty Ltd a call today on 0410 616 497 to discuss your asphalt repair or equipment hire needs. Free quotes are available upon request.